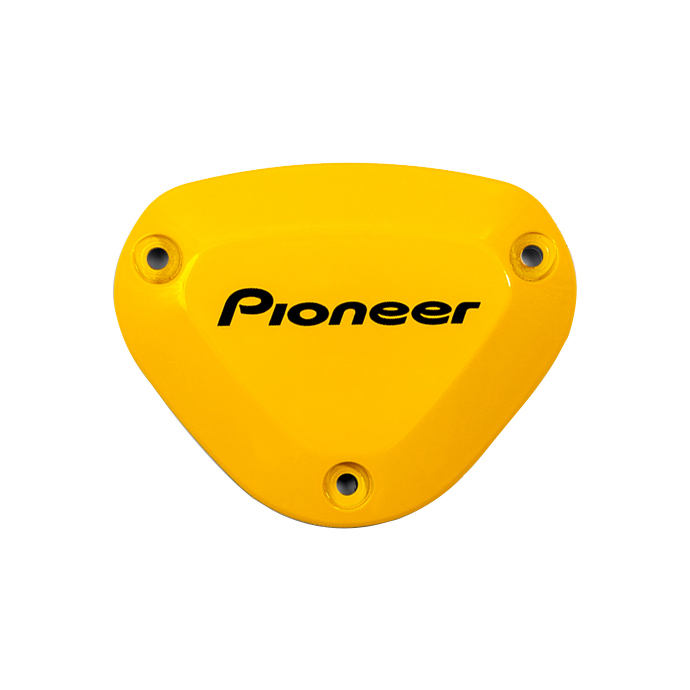 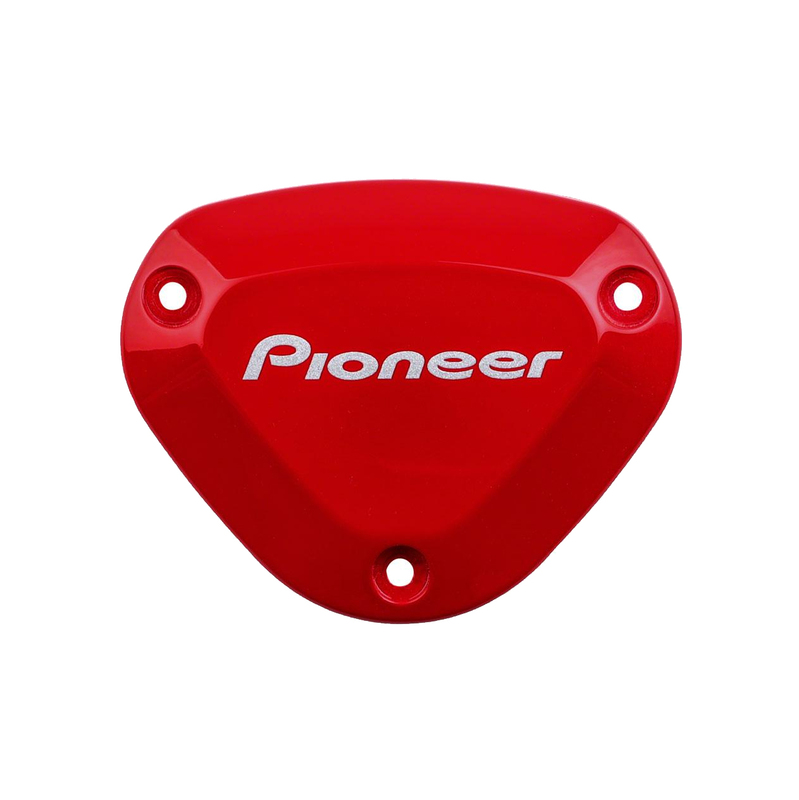 If you have a Pioneer power meter, you can add some color to your ride with the Pioneer Power Meter Color Cap. 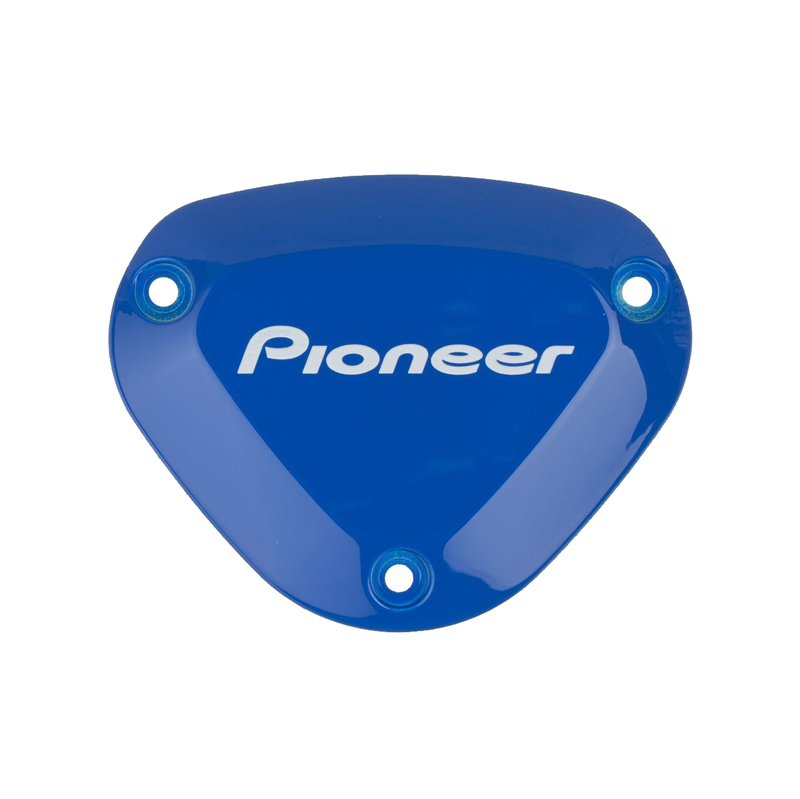 The cap is IPX-6 and IPX-7 water resistant and can easily install on your SBT-PM91, SBT-PM91, SBT-PM9100C, SBT-PMRTC, SGY-PM90, SGY-PM91, SGY-PM68, SGY-PM9100C, and SGY-PMRTC power meters. 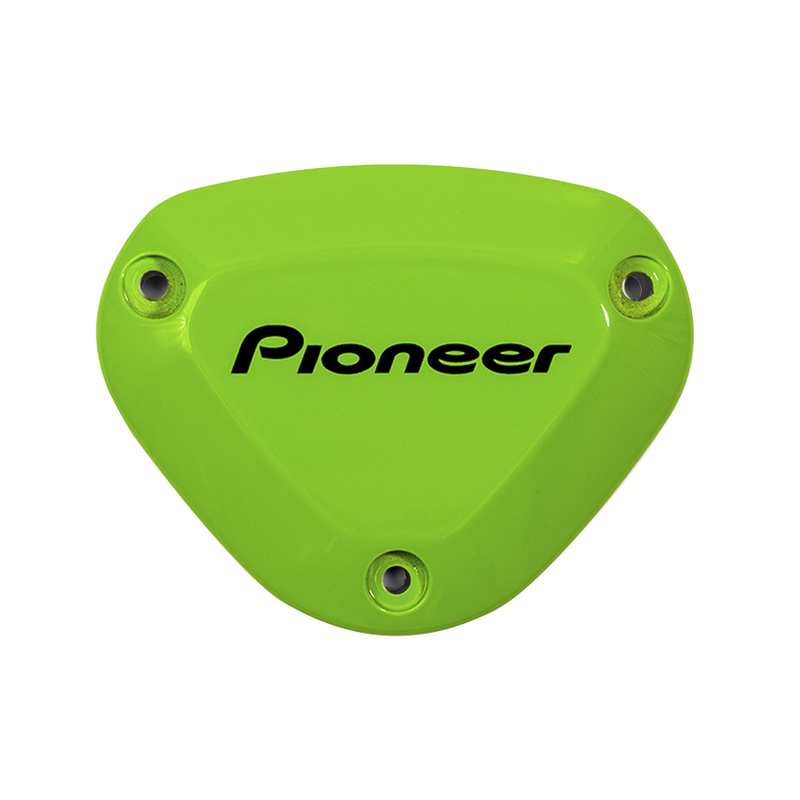 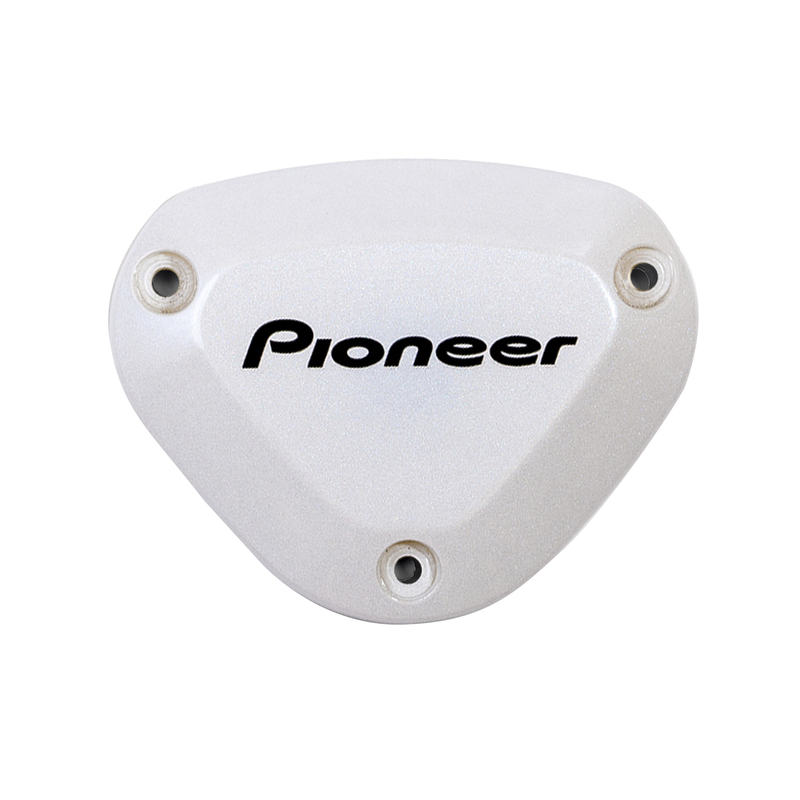 Don't ride around with boring colors on your bike, add a little style with the Pioneer Power Meter Color Cap.